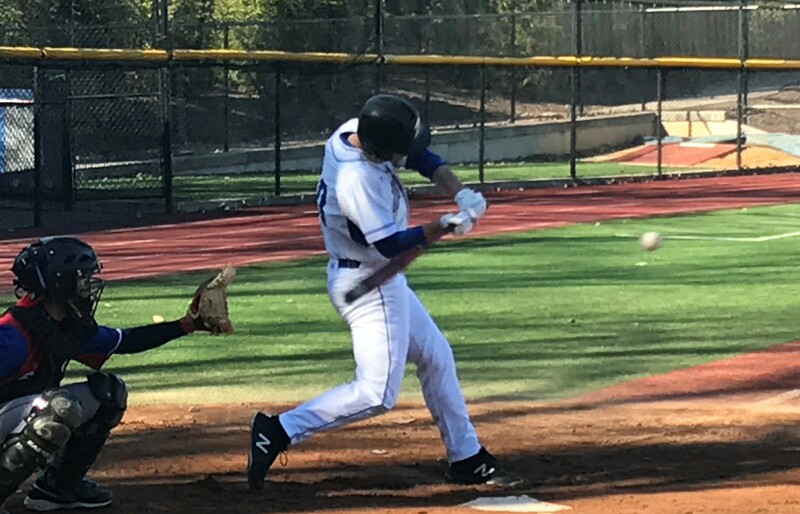 Dylan Donohue – Union Catholic: The UC baseball team is off to a 3-0 start this season, and Dylan Donohue is a big reason why. 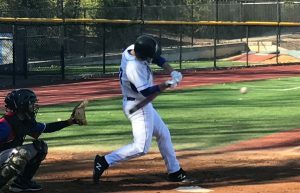 Donohue’s clutch bat and powerful right arm have been instrumental in each victory for the Vikings as the senior has gotten off to a hot start on the mound and at the plate. In the season opener vs. Plainfield on April 1, Donohue came in relief and struck out four and didn’t allow an earned run over 2.1 innings as he picked up the win. He also singled home a run in the 15-7 victory. Last Tuesday, Donohue’s two out, two-run double highlighted a three-run third inning as the Vikings defeated Union County Conference rival Johnson, 3-2, in Clark. Then this past Sunday, Donohue slugged an RBI triple and pitched 1.2 hitless innings in relief and struck out three to help UC preserve a 6-1 victory. For the season, Donohue hasn’t allowed an earned run and has struck out seven batters in four innings on the mound. At the plate, he’s hitting .333 with a single, double, and triple in nine at bats, and has knocked in four runs. 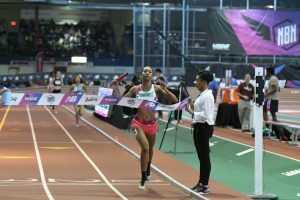 Leena Morant – Union Catholic: After a remarkable indoor season this past winter, Morant wasted no time reminding everyone how talented she is with a sensational triple in her outdoor season debut this past weekend at the Arcadia Invitational in California. On Friday, Morant split 2:13.9 to bring Union Catholic across the line in third place in the 4×800-meter relay in 9:13.96, the fastest time by a N.J. team in the state this season and the third fastest in the nation this spring. The next day, Morant placed fifth in the 800-meter run in 2:11.88, the top time by a N.J. runner this season, and split 55.5 on the sixth place 4×400 that ran a NJ#1 3:51.87. 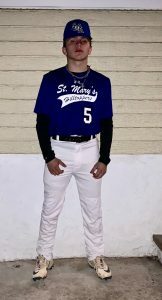 Ulisses Farrez – St. Mary: Ulisses had 13 strikeouts and pitched a two-hitter in a 1-0 loss to Hillside. The freshman was 3-4 at the plate in the game. Against Immaculata he had the team’s only hit going to 1-2.